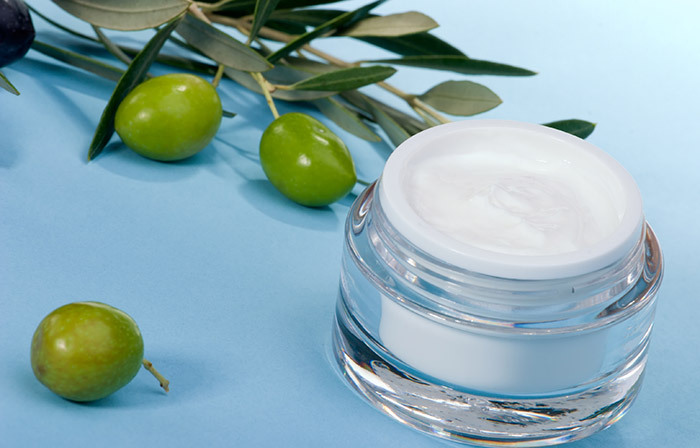 Buying a good quality night cream can burn a hole in your pocket. It is difficult to find a single night cream that offers complete nurturing. 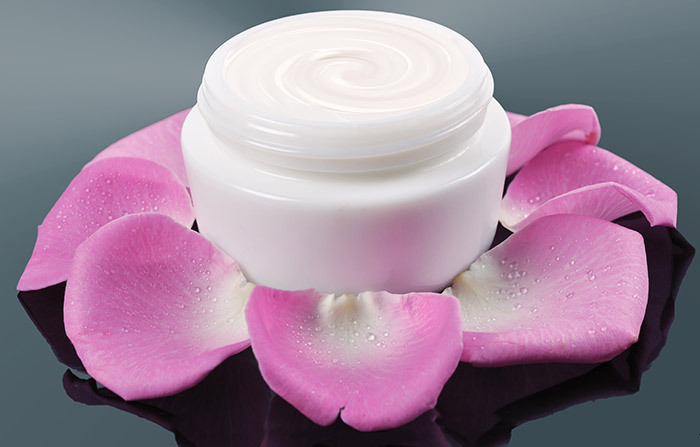 Some creams give skin whitening benefits, some creams lessen aging effects, while some cure dark circles. But to find one product that does it all can be a battle. But do you need to buy a dozen night creams for an all round care? Not at all! 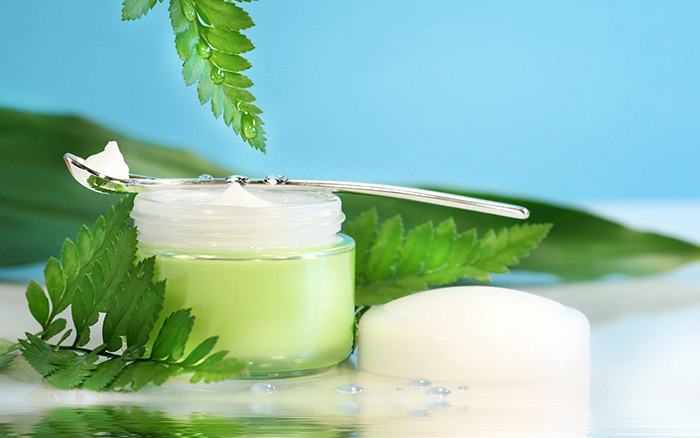 If you go through the ingredients list of your night cream, you will come across some similar names, such as vitamin E, aloe vera, squalene, glycerine etc. You can find all these ingredients in your kitchen! You can store the homemade night creams for long. You can even change the ingredients to suit your skin type. Not to forget, homemade night creams are pocket-friendly too. 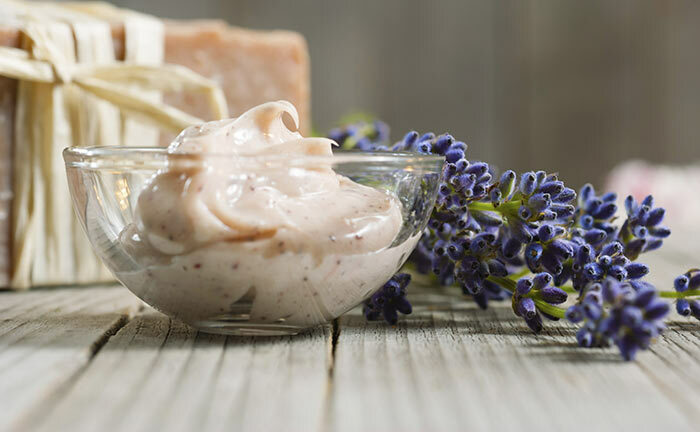 Olive oil is the main ingredient in this homemade cream. It locks the moisture of the skin. The other active ingredient is coconut oil. It adds to both the health and the beauty of your skin. Vitamin E in this night cream repairs and protects the skin. Mix olive oil, coconut oil and beeswax together in a saucepan on low heat until it is melted. Crush the vitamin E capsules and add to the saucepan. Allow it to cool. Store the cream in a container in room temperature. You can use this for 2-3 months. This cream will work great as a winter cream. Glycerine will help restore moisture and coconut oil will replenish your skin’s health with its antifungal properties. Rose water and almond oil will give fresh appeal to the dead and sagging skin. Take a double boiler and add almond and coconut oil to it. Heat the mixture so that all the ingredients blend completely. Remove the boiler from the heat and add rose water and glycerine to the mixture. Store the cream in a container and use it daily before going to bed. For dry, dull, and chapped skin, cocoa butter works great. 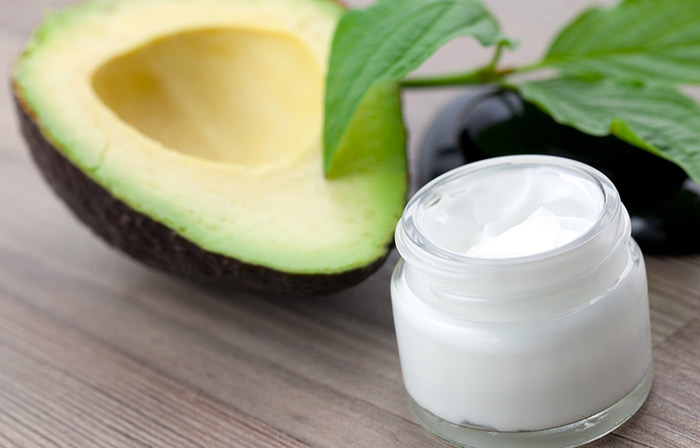 This is the best homemade night cream for wrinkles. Add all the ingredients in a boiler and heat. Heat until all the ingredients mix properly. Cut the heat and allow cooling. Store the cream in a container. This cream offers the best option to remove impurities and ill effects caused by pollution. Green tea will help remove impurities and aloe vera will restore the health of your skin. Mix beeswax and almond oil in a double boiler and boil it. Heat until it melts completely. Remove the mixture from flame and add aloe vera and mix. Then add green tea extract, essential oil and rose water. Aloe vera works great to treat acne and blemishes. 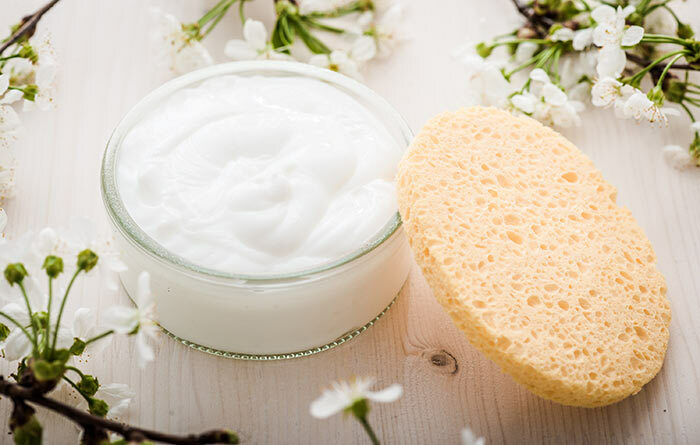 You can prepare this cream at home and use it daily. 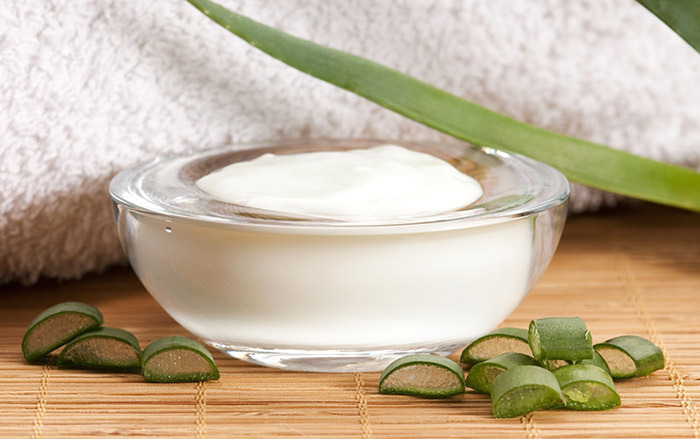 Aloe vera nourishes the skin to make it soft, supple and young. Take aloe vera extract from the plant and mix it with lavender oil. Add 1 spoon of primrose oil and blend. Store the cream in a container and apply daily. Cleansing, moisturizing, and nourishing ─ you can do all these by using milk. Use this cream at night to refresh your skin. Mix all the ingredients and blend using a blender or whip with a spoon until a smooth lump-free paste is formed. Pamper your skin with apple night cream. Nourish your skin and give it all the care it needs. Apple is rich in vitamin A, B, and C and many other antioxidants. This will help in maintaining a younger looking skin that is soft and smooth. Cut apples into two halves and remove the seeds. Cut the apple into small pieces and blend it with olive oil in a blender. Blend the mixture until the paste becomes smooth. Pour the mixer in a boiler and heat on low flame. Remove the mixture from heat and add half cup of rose water to it. Store it in a container once it cools down. You can use this cream for up to 6 days if refrigerated. Turmeric is an age-old remedy for various skin conditions. Sandalwood and saffron add to the benefits. Yogurt makes the skin smooth and almonds provide essential nutrients. 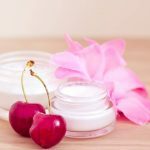 This is an effective homemade night cream for fairness if used regularly. Soak almonds overnight. The next morning peel them and grind them to make a smooth paste. Add yogurt, turmeric, lime juice, sandalwood powder and saffron to this. Blend until it gets smooth. Store this cream in a container (it lasts for a week if refrigerated). Avocado contains vitamin A, B, C, E and K and minerals, such as potassium and magnesium. Apply this cream at night to make your skin soft and supple. Mash avocado in a bowl to make a smooth paste. Add eggs to a blender (yogurt for vegetarians). Then add the mashed avocado. Blend this into a smooth paste. Apply this cream twice a week and store it in a container in a dry place. 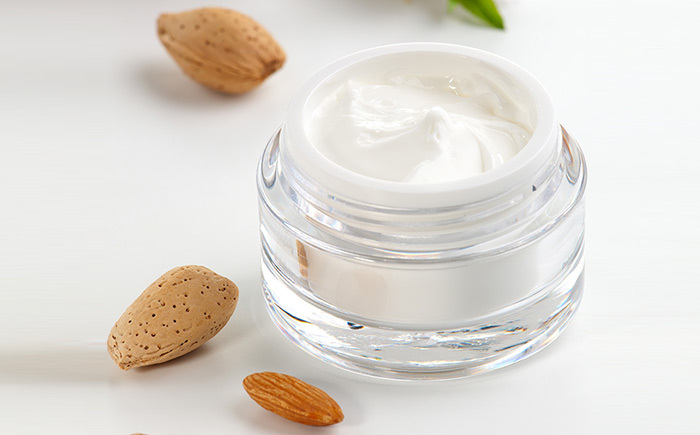 Almond oil is rich in vitamin E. This homemade night cream for dry skin works great. 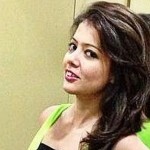 During winters, this night cream will work for all skin types. Honey and cocoa butter will add smoothness and shine to the skin. In a boiler, melt almond oil and cocoa butter together. Take the mixture off the flame and add rose water and honey to it. Blend this mixture and allow it to cool. You can store it in a refrigerator. Our skin needs constant pampering to glow with health. 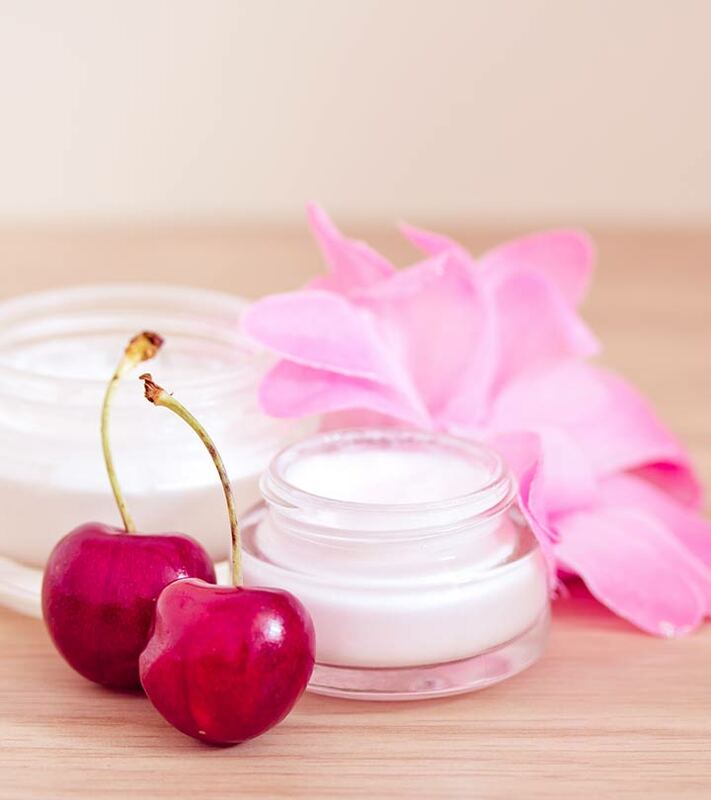 The night cream we use has a huge impact on our skin. But you need not spend out of your budget to buy a night cream. 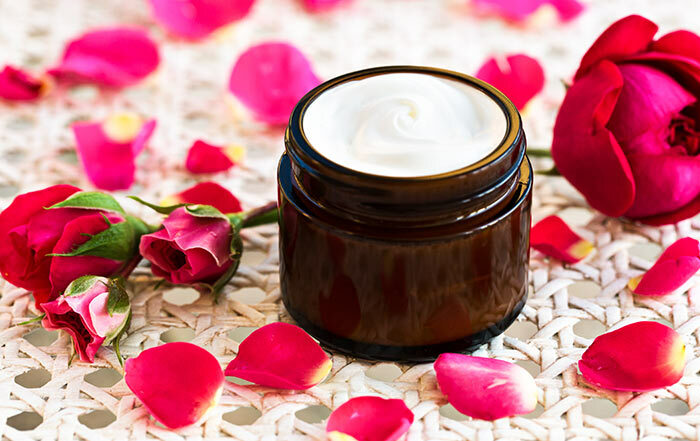 Just try out these best homemade night creams at home and say goodbye to store bought night creams that are full of chemicals. Do you apply night cream? Is it homemade? What do you look for in your night cream? Share with us in the comments section. 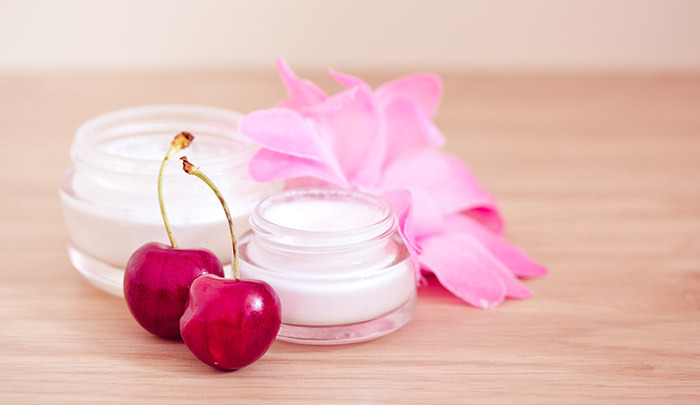 Here Are 6 Tips To Help You Choose The Perfect Night Cream!